Gaming has had a long and rich history. When the Video Game Crash of North America in 1983 threatened the industry, it was Nintendo who saved it with the release of the NES. I respect the games of 80s for saving an industry that was nearly ruined, but in terms of gaming quality, the 90s were the best year to be a gamer. I was born on the 17th November 1991, during this year, the SNES was dominating, Sega had given birth to their new mascot Sonic and PC gaming was dominated by the adventure game genre. When I was old enough to actually play on a games console, the Playstation had been released and it became my first and favourite console of all time. 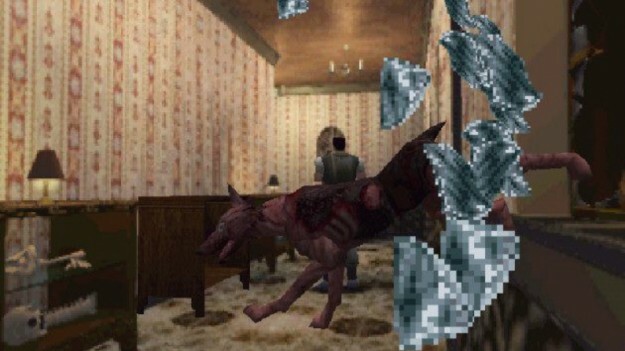 When the 90s had rolled up, developers had realised that gaming could be used to not only entertain people in order for them to kill time, but it also had an opportunity to make gaming an art form by making them good to look at and by using games to construct an awesome narrative. The early adventure games by LucasArts showed us that games were a good way to tell a story and Nintendo had started making games like Earthbound and Final Fantasy VI which showed how much artistic value a game could have. With the introduction of the Playstation in 1994, the two horse race that was between Sega and Nintendo for years now became a three horse race in the gaming market. Atari and 3DO had failed to make an impact in the market in this period and it was the new Playstation that sent shockwaves throughout the gaming world. The Playstation introduced us to well designed 3D visuals, more memory so that bigger game worlds could be implemented and it for course it gave us some of the best games ever released! This incredible machine gave us classics such as Final Fantasy VII, Crash Bandicoot, Metal Gear Solid, Resident Evil, Silent Hill, the list is endless and it wasn’t just the Playstation that was churning out the classics. Nintendo in this decade also released the Nintendo 64, Nintendo, clearly showing that there was some fight left in the old dog released the console, marketing it as the first gaming console that had the capability to process 64 bits of graphics, this being during the 90s being something that games consoles during the 90s used as their selling point (the Atari Jaguar) being the most notorious). While the Playstation managed to successfully bring new IPs such as Crash Bandicoot into the new genre that was known as 3D palforming, Nintendo managed to perfect it by bringing their most famous game franchises like Mario, Donkey Kong and Zelda into this new genre and became the bestselling games of the 90s. 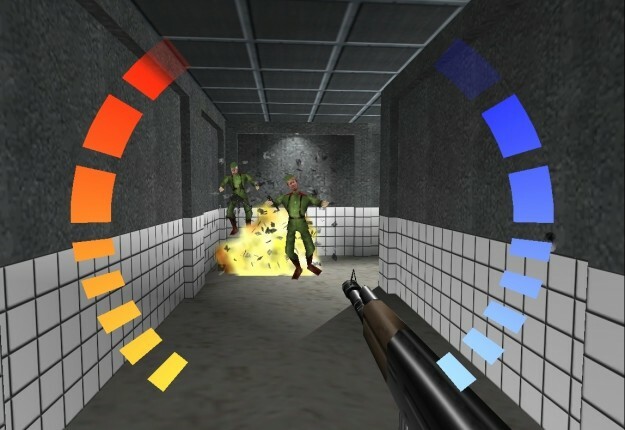 The N64 also revolutionized first person shooters and multiplayer with the release of Goldeneye (and also making it one of the very few movie tie in games that were actually good) however there was one device that took the FPS genre and ran with it. That device was known as the PC, the machine that was used to create all games finally managed to its foot in the door during the 90s when people actually realised that when comes to the most superior gaming hardware, the PC would always win hands down. With games like Wolfenstein and Doom, ID Software managed to invent the genre that was the FPS and showed that the PC could be used more than to word process, create games and wasn’t limited to just playing point and click adventure games, and those point and click games like Monkey Island, Indiana Jones and Full Throttle were incredible games themselves that defined a generation back in the 90s. What I am trying to get at is that the 90s were the best for gaming because of innovation, gaming really did take off back in the 90s because of all of the technological advances and the way games were written and presented. I am a little bit bias due to the fact that I am a by-product of the 90s. Gaming really is in a sorry state these days because of many different reasons, and while I can enjoy a good old NES game, for me to get a true sense of nostalgia, give me a Playstation or a 90s PC game any day. Next Post Blank Slate Protagonists: Are Characters Ever Truly Yours?